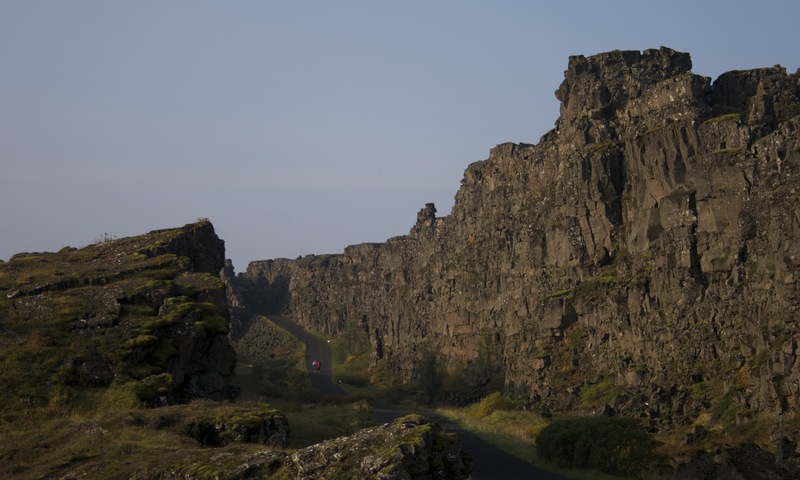 The South of Iceland, sped underneath us. Josh and I only stopped when I was absolutely necessary, and by necessary to see the last few things on our list. Jokusarlon was a glacial lagoon, filled with floating chunks of marbled ice gliding around still water. There wasn’t much to do, so we kept rolling on. We photographed more glaciers. Stopped to check out Geysir and Gulfoss. 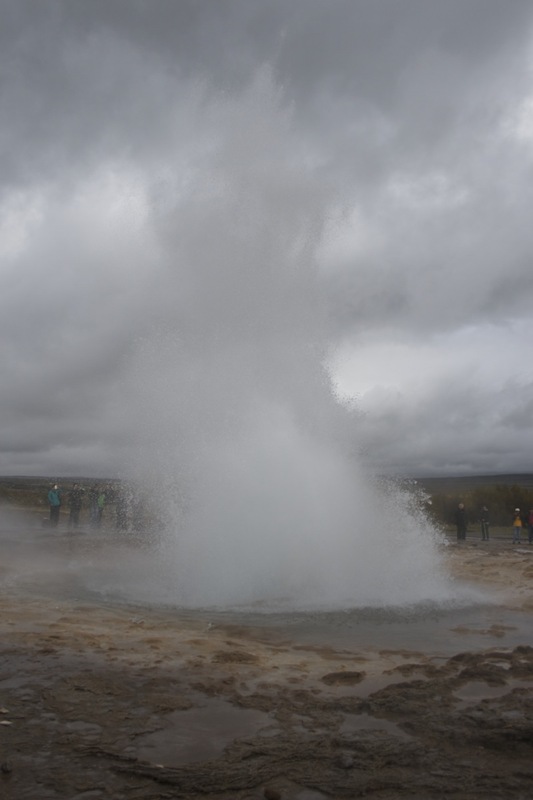 Geysir was a small park, filled with steaming pools of sulphurous water, the Strokkar geyser would launch itself on a regular basis and anyone downwind of the spray might get showered in hot rain. 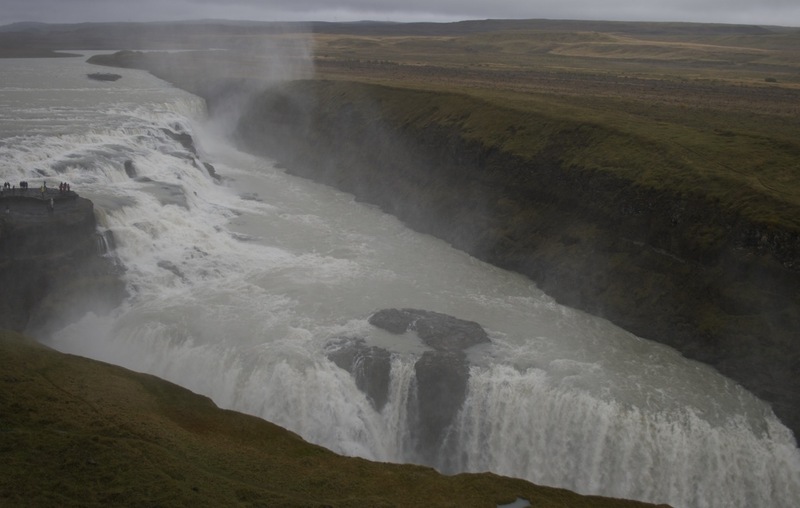 Gulfoss, like Dettifoss, is power defined. They wanted to build a hydroelectric plant, but plans ground to a halt in the early part of the Twentieth Century. 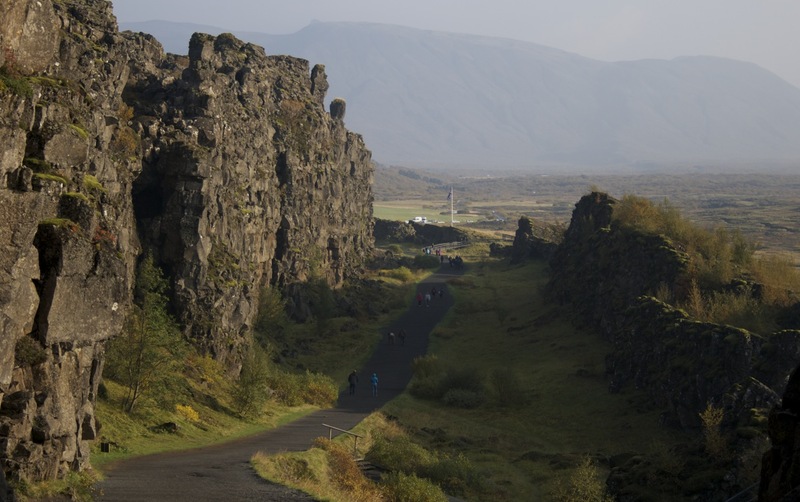 Soon, Josh and I will return to Reykjavik. 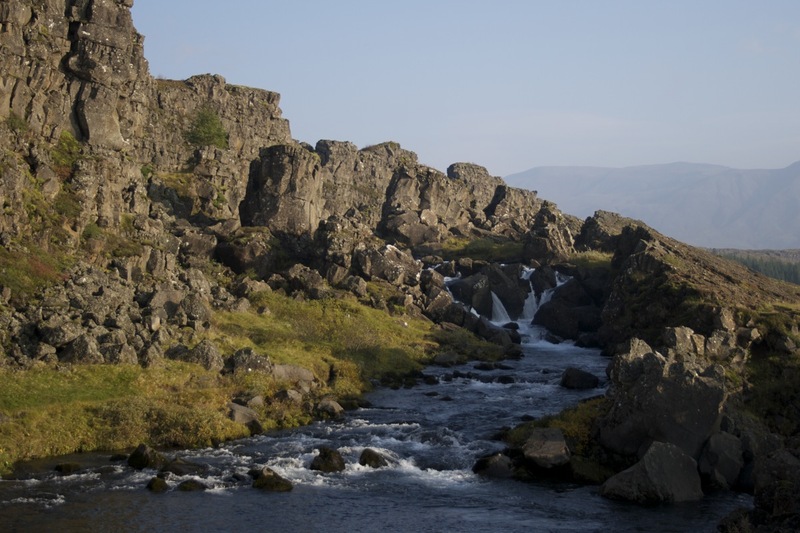 EDIT: I accidentally included pictures of Þingvellir (Thing-Vell-Ir) in this post, which I will explain in the next one. 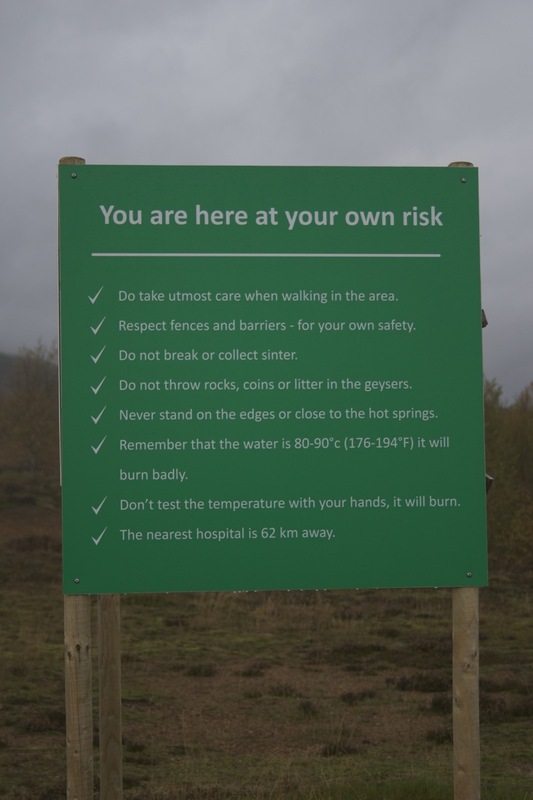 This entry was posted in travel and tagged geysir, gulfoss, iceland, trip. Bookmark the permalink.